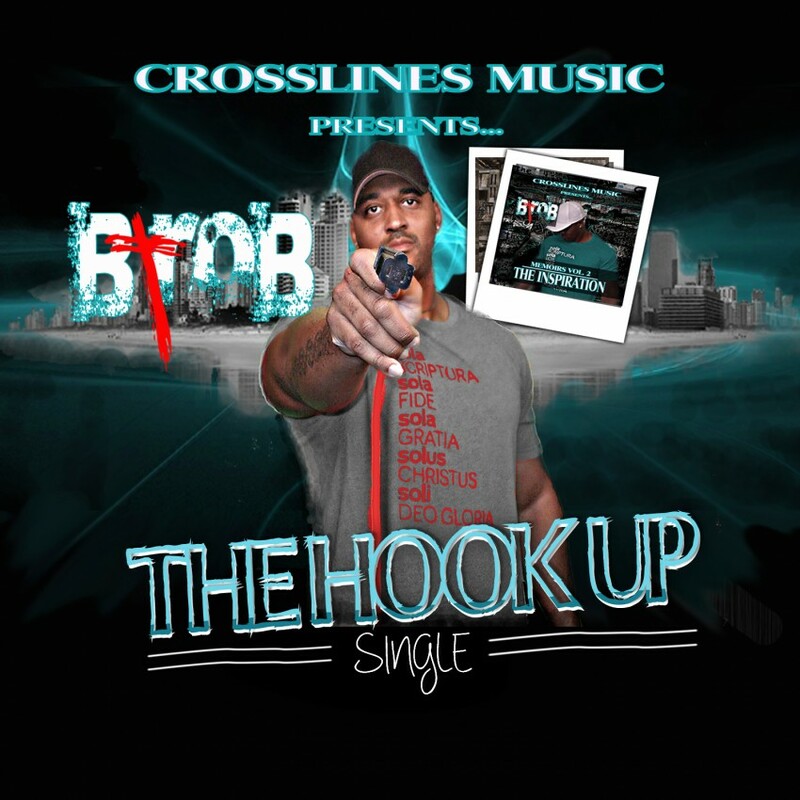 B-Rob (Brian Robinson) is a Christian Hip-Hop artist and producer born and raised in Lynchburg, VA. B-Rob now resides in Madison Alabama (Huntsville) where he releases Christian Hip-Hop music through CrossLines Music. A Missional Community Leader under the authority of his home church, Summit Crossing Community Church, B-Rob has a Masters degree in Christian Leadership as of March 2012 and a Masters of Business Administration (MBA) as of May 2014, both from Liberty University. 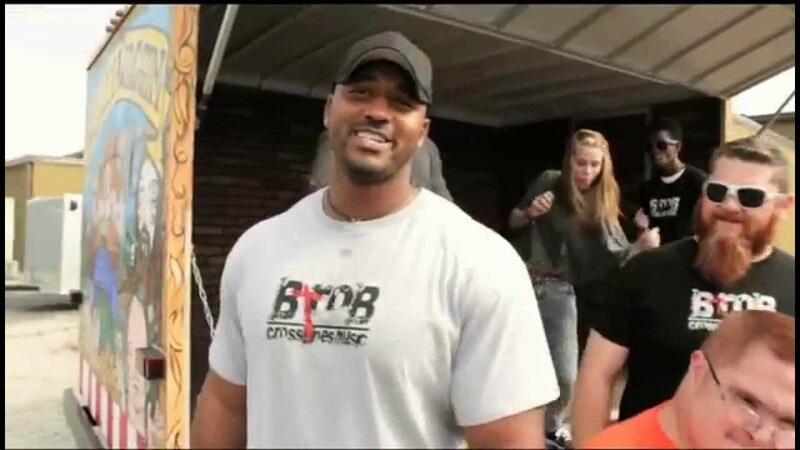 B-Robs main agenda is to use his talents to Glorify God in every aspect possible while praying for guidance from the Holy Spirit to reach those who don't have a personal relationship with Jesus Christ. New Year's Eve Rocked by B-Rob! We asked B-Rob to join us to help bring in the New Year and he was amazing. If you're looking for someone who'll bring: the word, the love, the funk, and the fun, look no further. B-Rob is crazy in love with Jesus and his music, life, and family all reflect this! I don't mean to gush, but our students loved him and he was available to talk and hang with the youth before and after the performance. He's a standup guy and an engaging performer. In short, get him to your event! Very talented and very real! Our teens (& adults loved him). Having B-Rob here was such a great experience! His talent as a musician is very evident, but what blew us a way was how real he is. You hear stories about musicians (even Christian ones) who demand certain things as a condition to performing. Like green M and M's in the dressing room only or sparkling water chilled exactly to 59 degrees, etc. B-Rob was the complete opposite of that. He just wanted to be a blessing to the people here. Instead of focusing just on the upcoming show, he spent time getting to know the people. And on top of this, B-Rob puts on a really good show. If you are looking to fill a gig with someone who everyone will relate to and will thoroughly enjoy, this is your man. I couldn't recommend him highly enough! Great sounds and awesome praise for youth and adults alike. B-Rob was the marquee event for our first "Arctic Blast" camp at our new facility in Irasburg, VT. B-Rob, his wife and child, and evangelist Brian Metz drove about 13 hours to bless us with the gospel and engaging Rap sounds. Young and old(er) got involved as B-Rob used his gift of lyrics and music. He has a larger-than-life stature, and an uncommon humbleness. The kids really gravitated to him. We would gladly have him back again. Oh yeah. His Rap is top quality. We were blessed to have been able to spend time with B-Rob and companions. Had B-Rob at my church for a worship time to start off our All-Night Lock In/Out! My students loved it and B-Rob really got their attention. Can't wait to have him back! B-Rob did a great job involving the youth in his music. The kids had an awesome time. Great rap and music! What a great night for our youth! B-Rob was a pleasure to have at our church. His professionalism coupled with his positive attitude made the whole experience pleasant. He is a gifted artist, but most of all, he is a lover of Christ. His testimony was powerful and heartfelt. Our kids enjoyed his concert, but the best part was watching them respond to B-Rob's message of God's grace at work in our midst. B-Rob is a class act; you won't regret having him interact with your students! Went above and beyond out of his way to make it special for the Birthday girl. B-Rob was an excellent addition to our recent student Christmas event! He connected with our students and shared a powerful message through his music. I would highly recommend B-Rob for your next event! B-Rob is a great artist who loves Christ and seeks to make him known. He did an amazing job connecting with the audience and getting them engaged in the performance. B-Rob is one of our favorite performers. What I love about him is he isn't just an artist but he truly cares about meeting and exceeding expectations. B-Rob is the real deal! Everyone needs to bring him for their next event. He is at the top of our frequent artist list. BROB was wonderful! He came and was a part of a Disciple Now event with our students. Friday night he came out and gave a sneak peak and by Saturday night our students were so excited and ready for his full concert. Our students were dancing around and having a great time. I definitely recommend BROB. We couldn't have been happier with our experience. He is the nicest guy and very good at what he does. B-Rob did a great job throwing down some rhymes for about 70 teens and adults at our church. His heart for ministry is so evident. He just wants more than anything to make a difference....and he does! Check him out! Our group wants him to come back again! 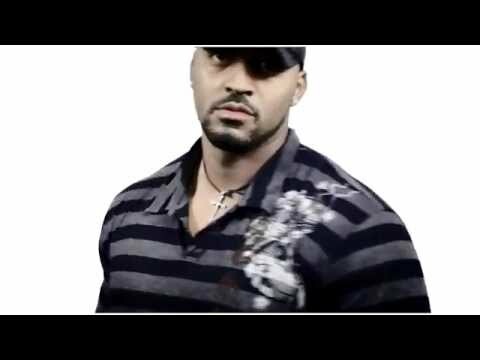 B-Rob (Brian Robinson) is a Christian Hip-Hop artist and producer born and raised in Lynchburg, VA. B-Rob now resides in Madison Alabama (Huntsville) where he releases Christian Hip-Hop music through CrossLines Music, LLC. 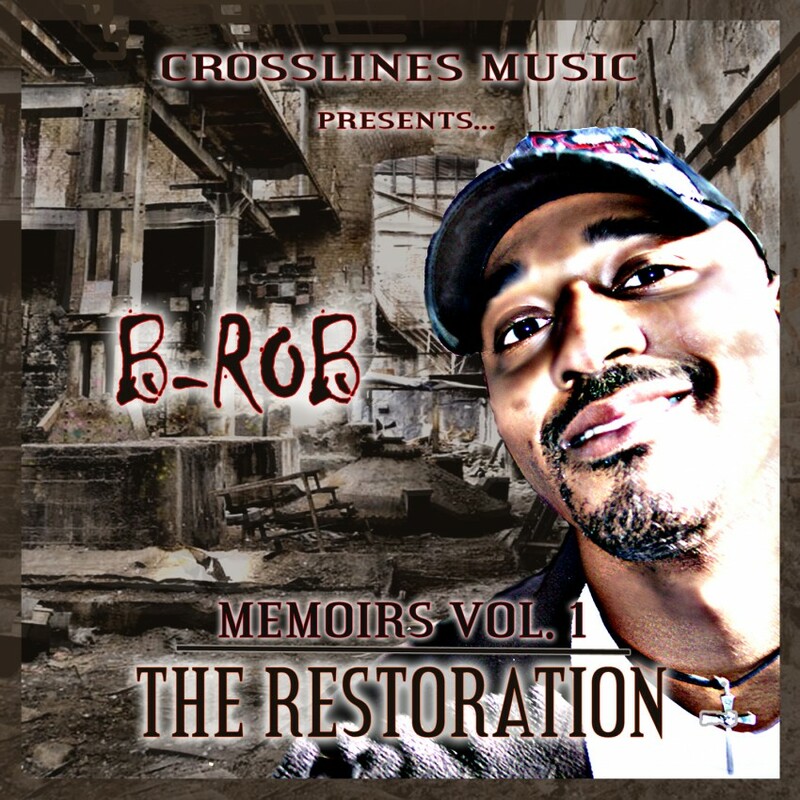 B-Rob released his first Christian Rap album on March 16, 2010, titled "Memoirs Volume 1: The Restoration. B-Rob may refer to the album as simply, "The Restoration". Every song is inspired by scripture and is about the Word of God as it relates to a Christ-centered life. The Restoration is available on every major digital download site including iTunes, Cd Baby, Rhapsody, Amazon MP3, eMusic, Napster, Myspace Music, Zune, etc..